A very important step in a jewelry store interior design is the jewelry display cabinet design. Because all transactions are conducted in the jewelry display cabinet. 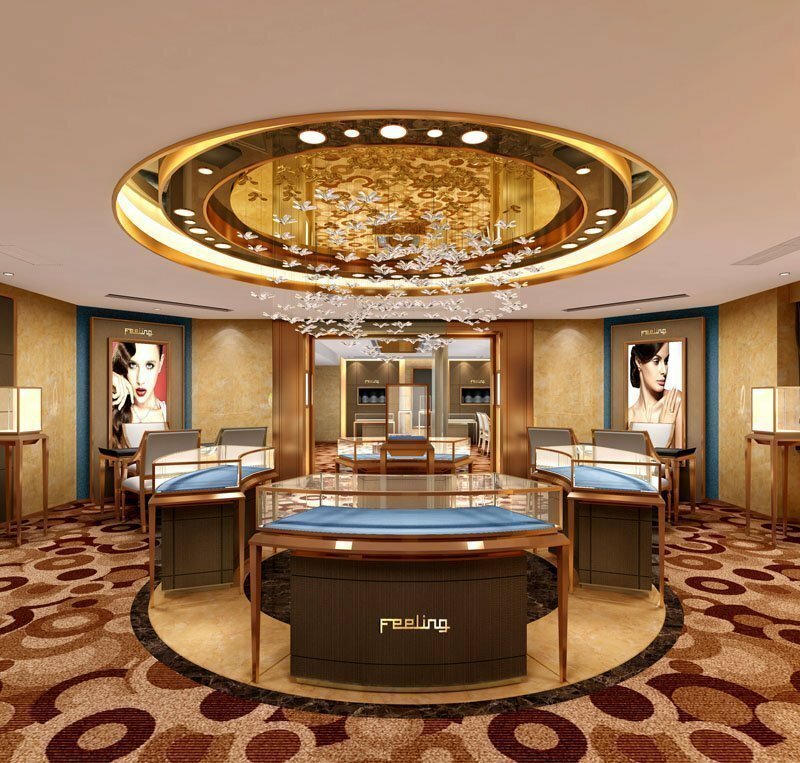 Do you how is the jewelry display cabinet design process? Today, Let’s get to learn about it. 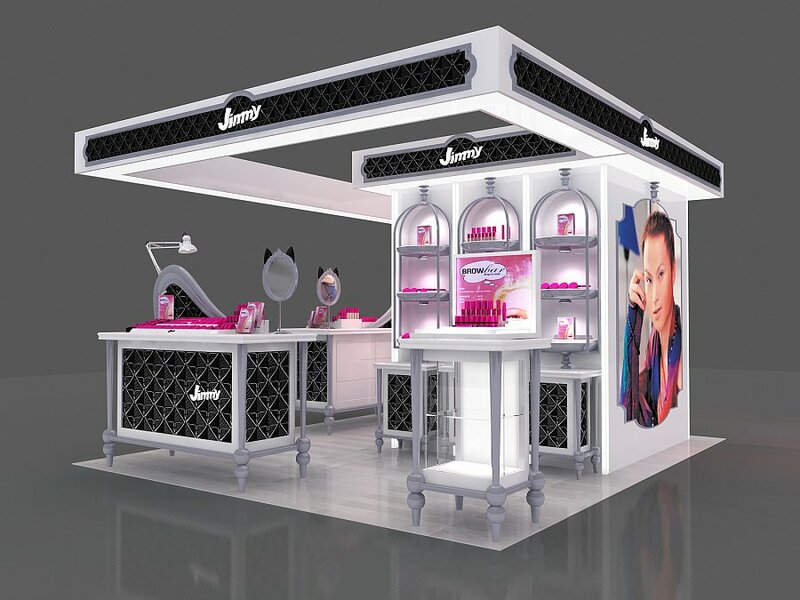 The jewelry display cabinet design procedure is the order and method of design practice operation. 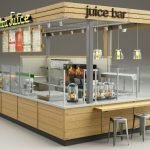 From the beginning of design to the completion of store design, and it is the procedure that must be followed before the construction stage. A proper design will save a lot of time and money in real process of construction . 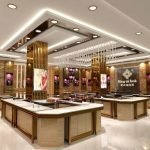 As for the” junior students” in jewelry display showcase design, it is very important to grasp the whole process of design from the overall point of view. We have to have clear ideas in all aspects of its learning content. The process of jewelry display cabinet design is generally divided into four steps. Here we go, the early stage of design, the stage of design sketch, the stage of design scheme establishment, and the stage of final design construction drawing. Only exactly going through this 4 steps can display manufacturer understand your drawing easily and make a professional design. The work of this step is: accepting the entrusted task (or participating in bidding according to the requirements of the owner), investigating the scene, understanding the scale of investment, making design communication with the construction unit, collecting data, compiling feasibility analysis report, etc. 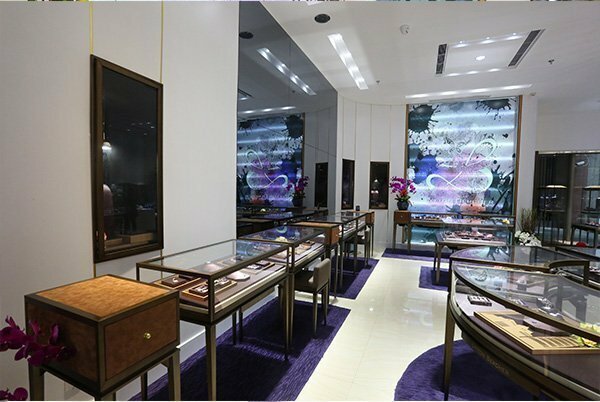 In the early stage of design, before starting a design project, the requirements of the design task of the jewelry display must be clearly defined. Deep and serious analysis Research on design projects is the key to the final successful design. 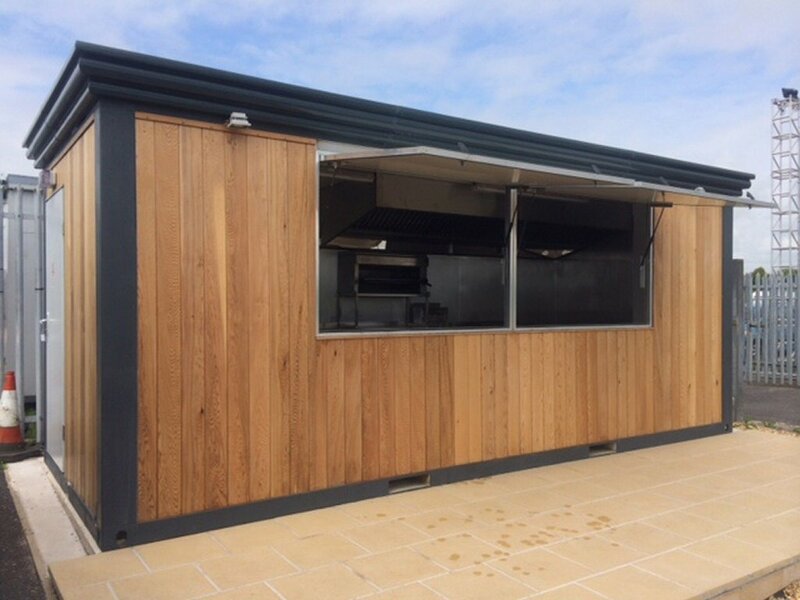 Such as the use of its space design nature, functional characteristics, design scale, grade standards, and engineering cost etc,. We need to according to this information to create the atmosphere and effect of the environment, cultural connotation, artistic style, etc. On the basis of in-depth field investigation and project analysis after comprehensive research data. 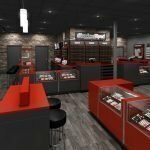 We need to put forward conceptual design intention for each jewelry shops. 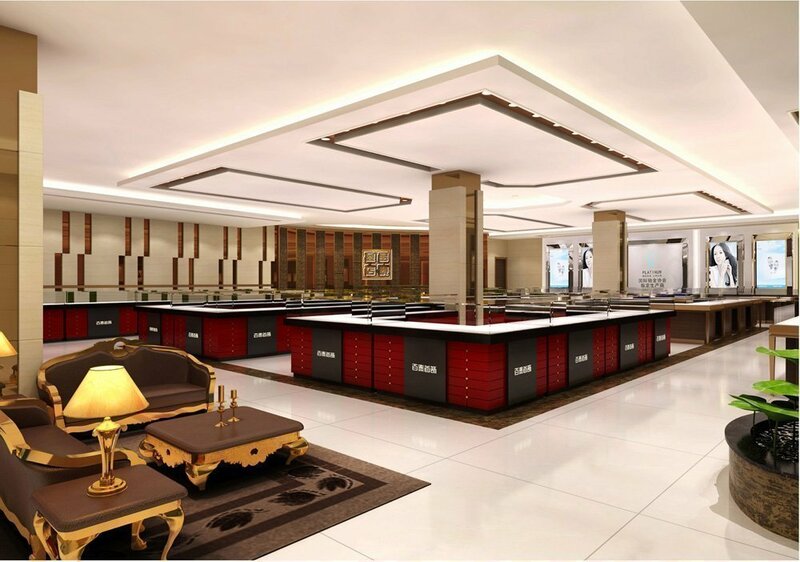 Andjewelrywelty store design must according to its space type and display function. So as to establishes the basic idea of jewelry display cabinet design. Finally, completes the establishment of the design concept. From concept to a sketch design, it is the product of Designers’self-communication. 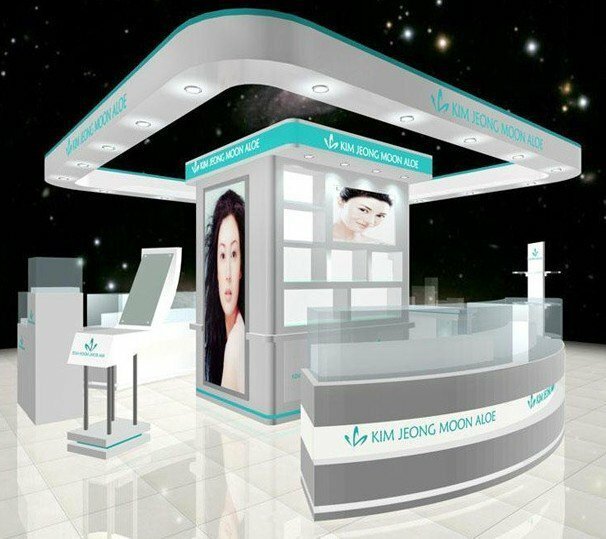 This is more manifested in the design of space information for jewelry display showcase that they can understand. This process is to transform the conceptual design into a visual 3D image and present it to the owners. analyzing and researching the overall planning and design. transforming concepts into creative ideas. carrying out preliminary jewelry exhibition cabinet sketch design. The sketch design stage is the key stage of the design process. Creative jewelry display cabinet design intentions are initially reflected in sketches. from the generation of sketch ideas to adjustment and then to drawing sketches. The designer needs to accompanied by repeated deliberations of the operation process. However, this evolution process is very meaningful, it has the most active, changing, stimulating and creative factors. This step can provide the owner with design sketch documents, including plane plan, top view, elevation expansion view, color effect view of the main space. They also offer reference samples of decorative materials, design instructions and cost estimates. The sketch scheme of jewelry display racks design can be further deepened on communicating with the owner . This step is the stage that the designer’s thinking rises from concept to theory. And the perceptual design intention in a sketch is further raised to the process of theorization of design drawings . And all the dispay drawing must be in the sense of Engineering technology. This process can better show the process of transforming the designer’s image thinking into clear design drawings. When coming to the final step for your jewelry shop mean all the necessary negotiates are finished. just let the professional designer do their job. Most of the designer will provide high-resolution 3D renderings and specified construction drawing. 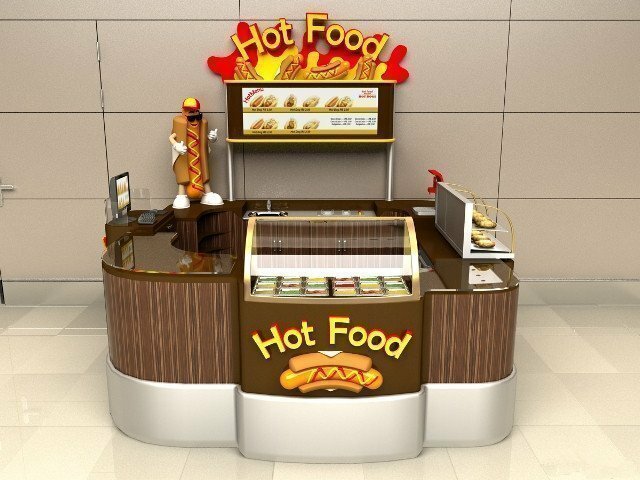 Jewelry display manufacturer will start to build the display fixtures exact following the drawing. If the owner wants to change again the design in this step will be not acceptable. Even some of the manufacturer will allow you to change will be costly. So, all the drawings for a jewelry store design must be finished before you confirmed and sent to factory. 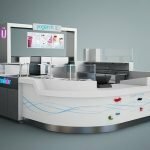 What’s the best material and it’s price cost for manufacturing jewelry display showcase and jewelry shop furniture?